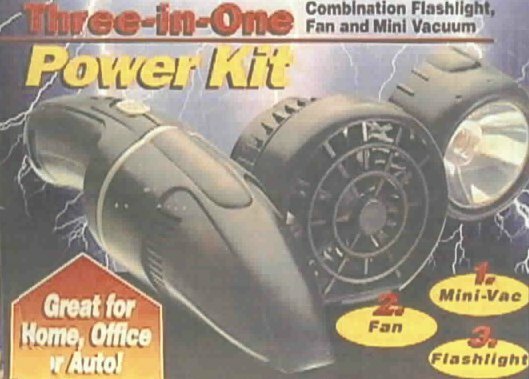 These Portable Battery Powered Fans with light and vacuum can be used at your desk or when out and about. Using batteries (not incl), the fan is handheld and cordless so can be directed for your comfort. You can also swap out attachments and use this as a light and vacuum too. Battery operated fans for your comfort. Battery Operated Fans text, images and video are copyright.